J.J. Peña, a school board trustee for the La Joya school district, is vying for justice of the peace for Precinct 3, Place 2, according to a news release issued Wednesday. 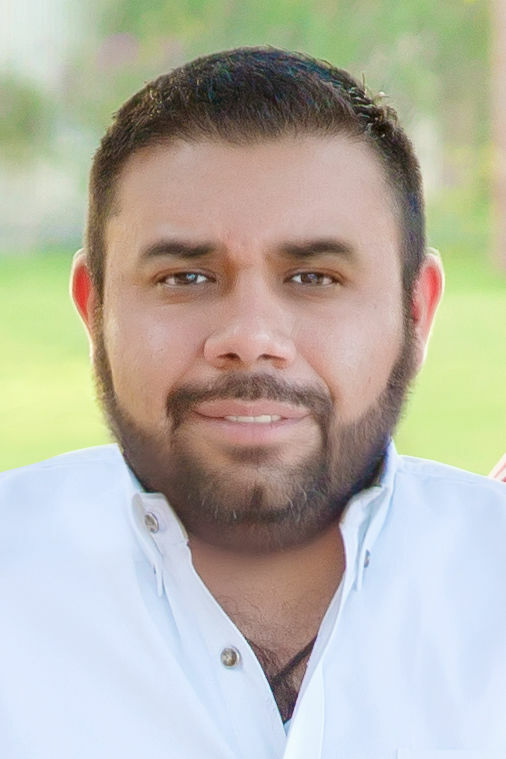 Peña is currently serving his second term on the La Joya school board and was a municipal judge for the city of Palmview from 2009 through 2015. His candidacy puts him up against current JP Marcos Ochoa in the March 2018 Democratic primary. Ochoa has served as justice of the peace since 2014 when he was appointed to replace Ismael “Melo” Ochoa — no relation — who abruptly resigned from the position. In March 2016, Ochoa beat out two other candidates to retain his seat but this race could turn out to be more a challenge given that Ochoa has lost support to Peña. Team L1berty, a political group in Western Hidalgo County comprised of elected officials in Western Hidalgo that used to support Ochoa, announced over social media they had instead endorsed Peña. “The committee decided that we are now going to support J.J. Peña and it was a unanimous decision,” said Jose “Fito” Salinas, the mayor of La Joya who sits on the Team L1berty executive committee.